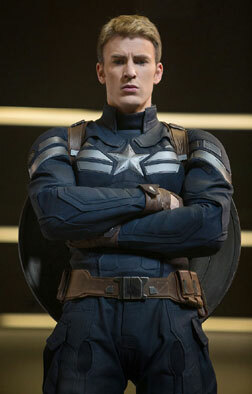 Be the first to comment on Captain America: The Winter Soldier (Telugu)! Just use the simple form below. fullhyd.com has 700,000+ monthly visits. 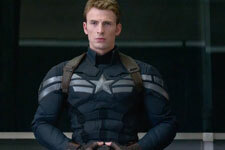 Tell Hyderabad what you feel about Captain America: The Winter Soldier (Telugu)!